Preme is the most advanced Supreme bot for Mac OS. Main features: multi-tasking, proxy support, captcha bypass, user-friendly interface, etc. Preme.io is one of the best bots of the line Mac Supreme Bot (the Windows version is coming soon). This platform has a lot of advantages for users. Such popularity causes a lot of questions. 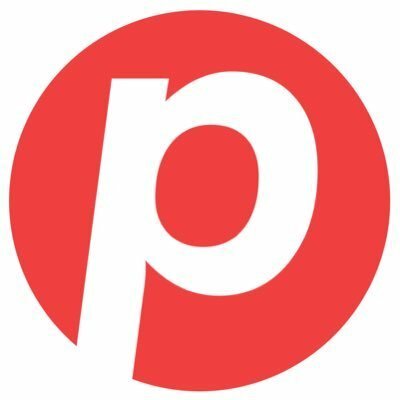 One of the most obvious questions: why is preme.io so popular? What are the advantages of this bot? How much does it cost? You should pay for the comfort in the shopping area about 100 dollars. This price includes the latest novelty of technical industry. 16,6 dollars you should pay for the ability to use the technology of running unlimited tasks simultaneously to cop all the products you need. It is great because it is the economy of time. 16.6 dollars you should pay for confidence in the future - proxy support. With the help of proxy support, you will never get banned from Supreme. Run every task with a different IP. 16.6 dollars - multitask technology includes supporting multiple browser tasks. This price includes the latest technologies. Preme was built using the most advanced technology out there. Never buy another bot again. This is the only bot that is able to solve ALL Supreme captchas! Of course, this industry is a very dynamic industry. So all updates are included in your seasonal membership of Preme. 16.6 dollars If you have some troubles with the service, the support team will help you solve them. In conclusion, we can see that if to summarize these prices it will be about - 100 dollars. The renewal costs $50 per per season. Is it expensive for such features?